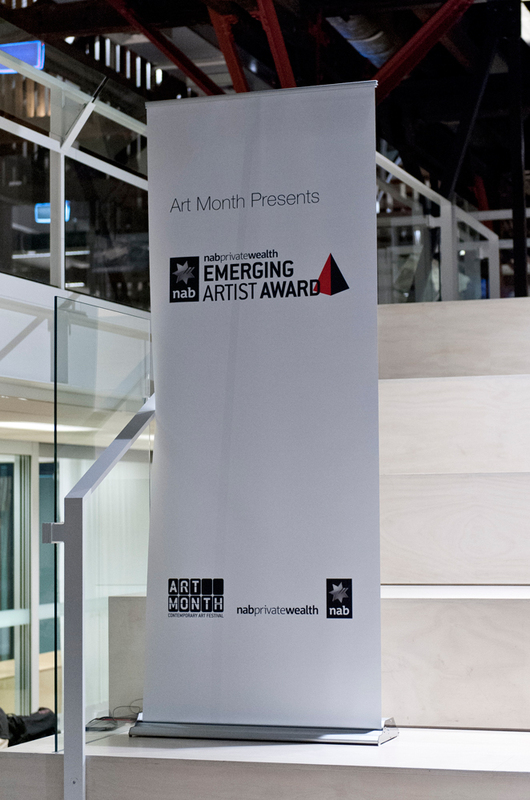 10 Group conceived, developed and launched the $10,000 NAB Private Wealth Emerging Artist Award in collaboration with Art Month and NAB Private Wealth. 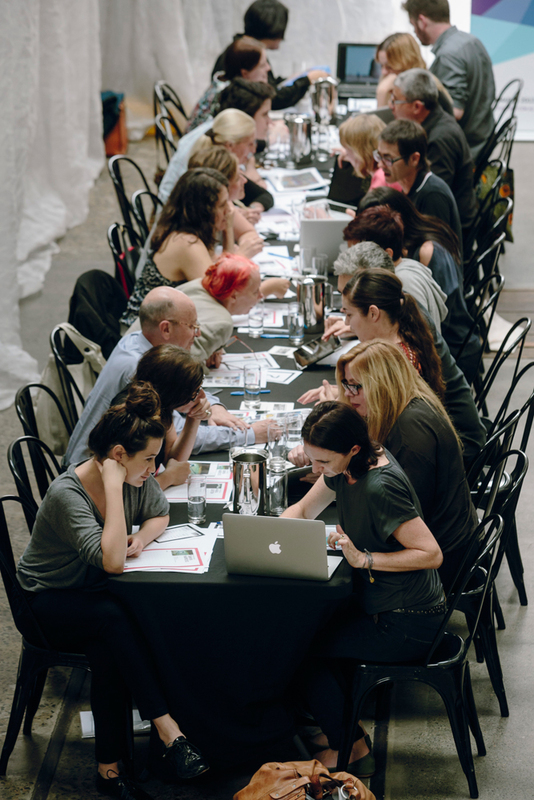 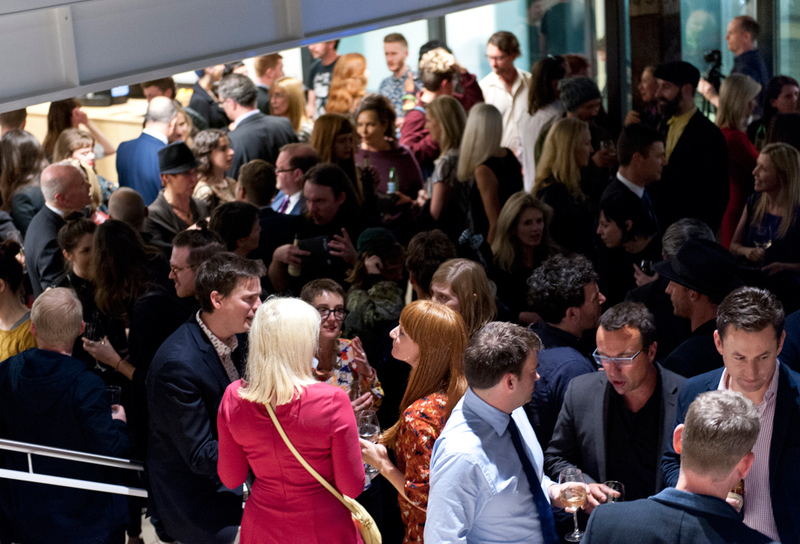 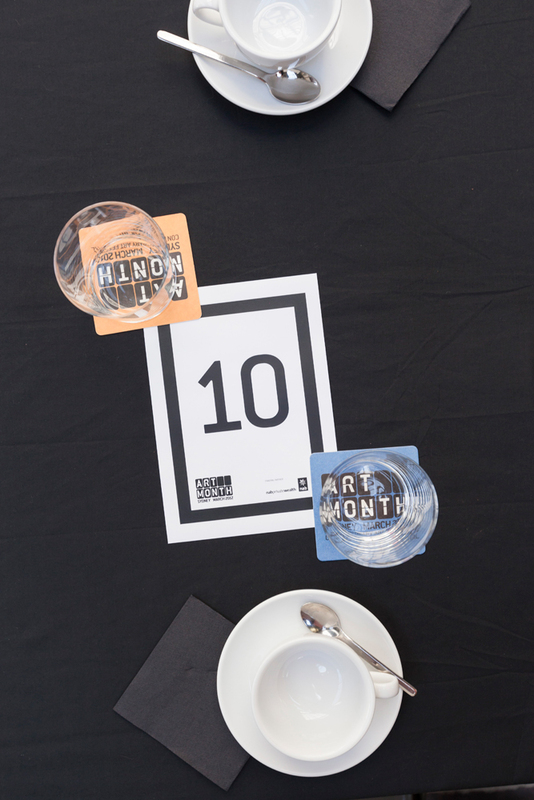 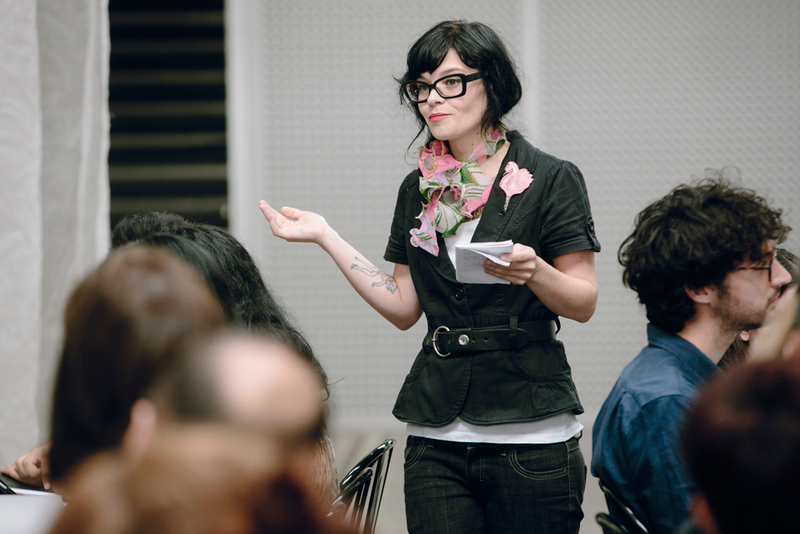 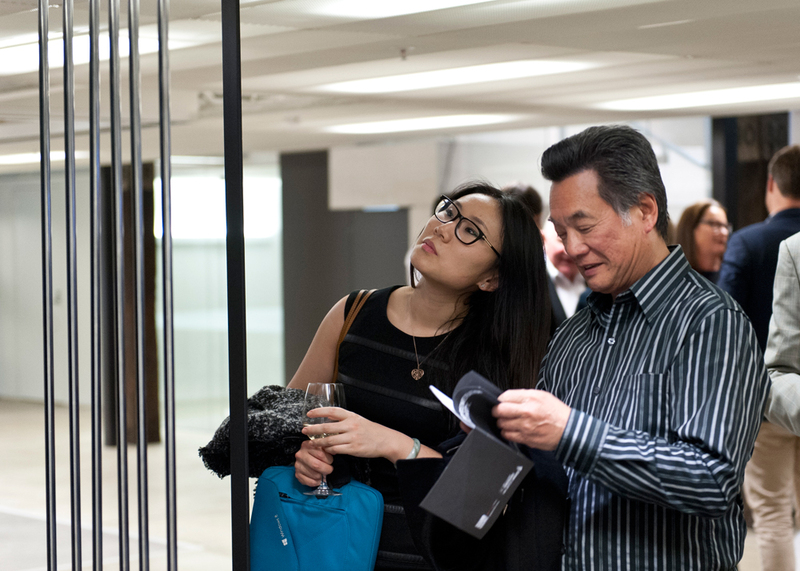 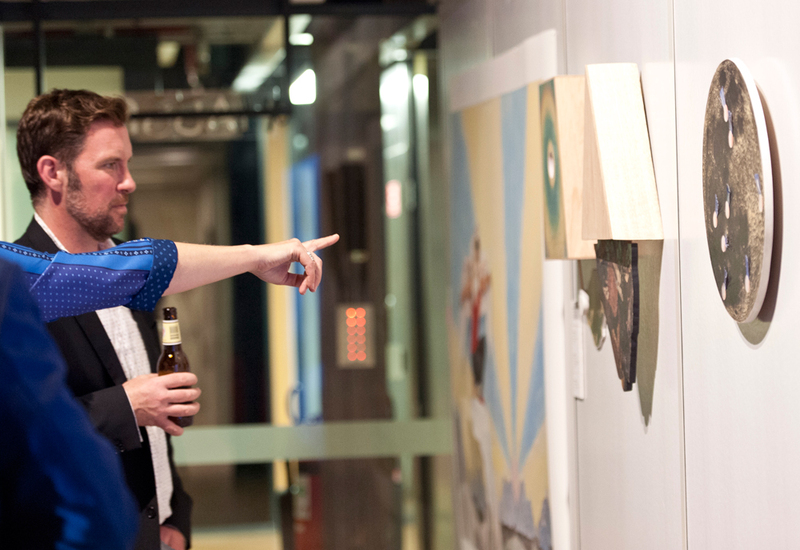 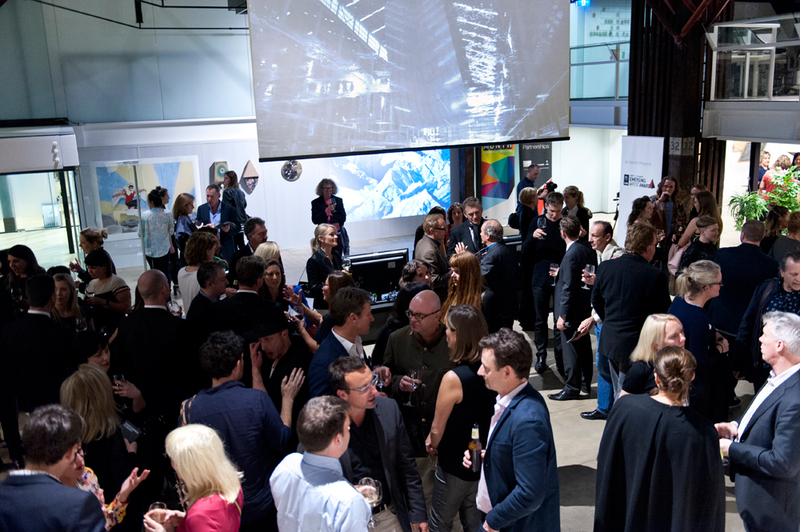 An extension of a popular Art Month networking event 20/20, which saw twenty emerging artists get 5 minutes face-time with twenty gallerists and industry professionals, the Award took this opportunity for emerging artists to the next level. 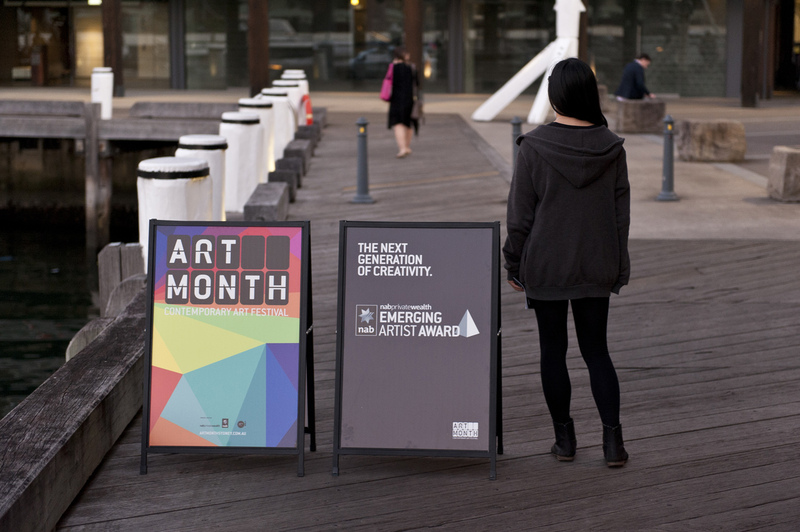 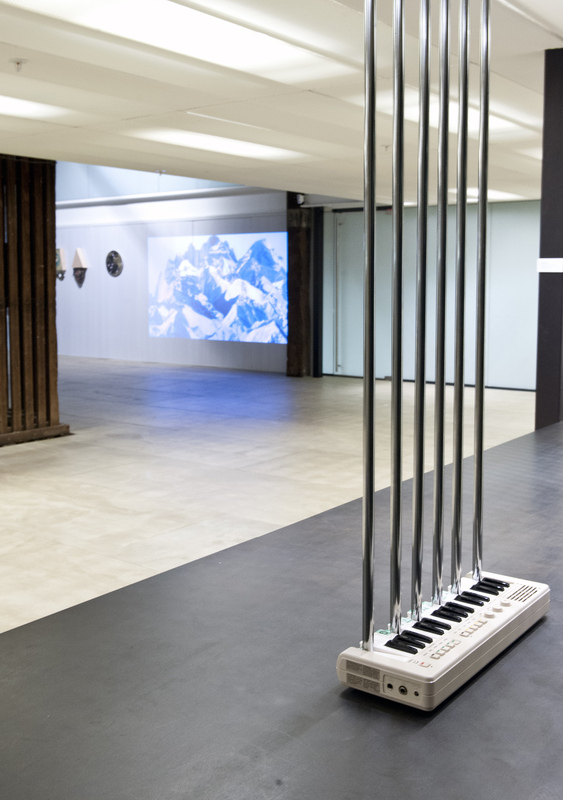 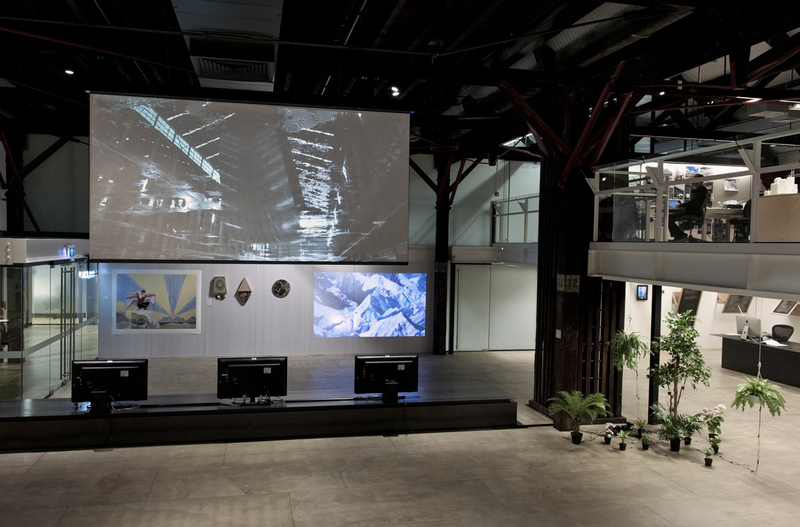 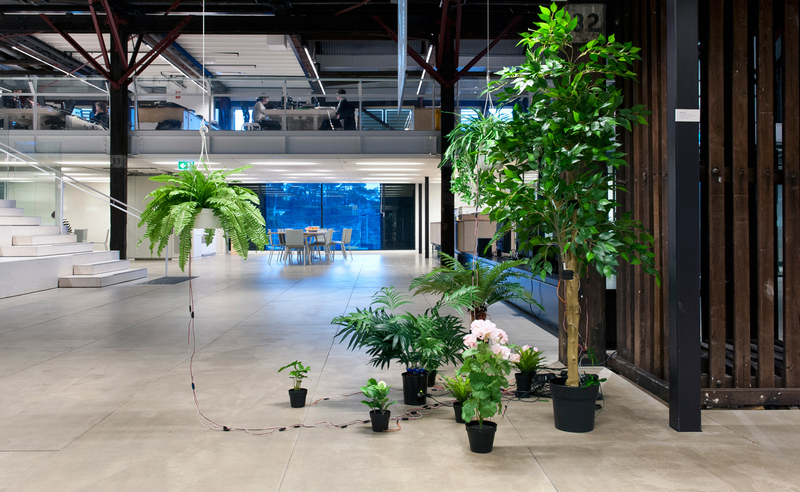 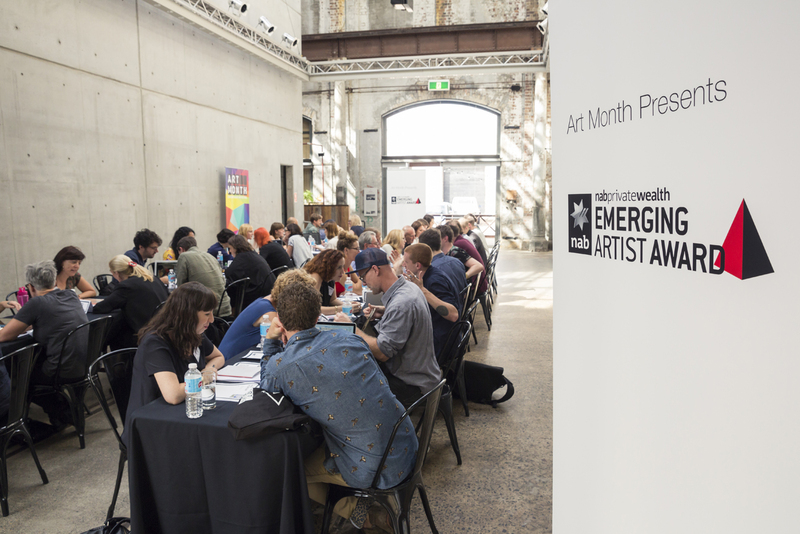 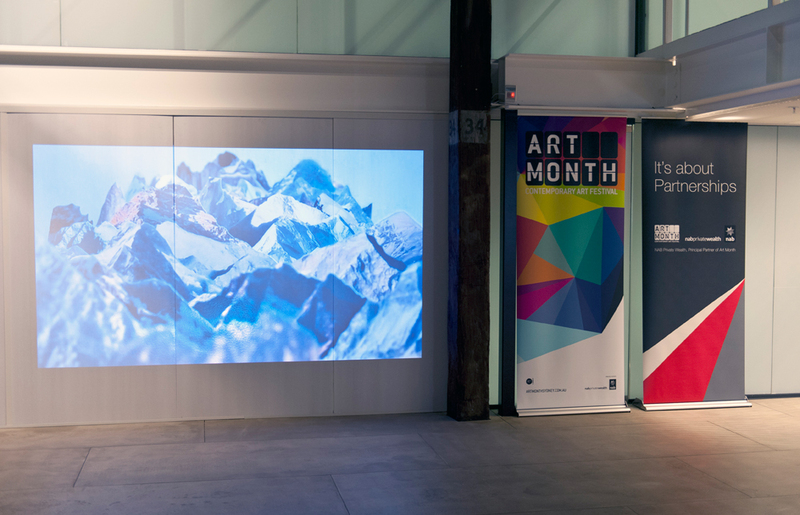 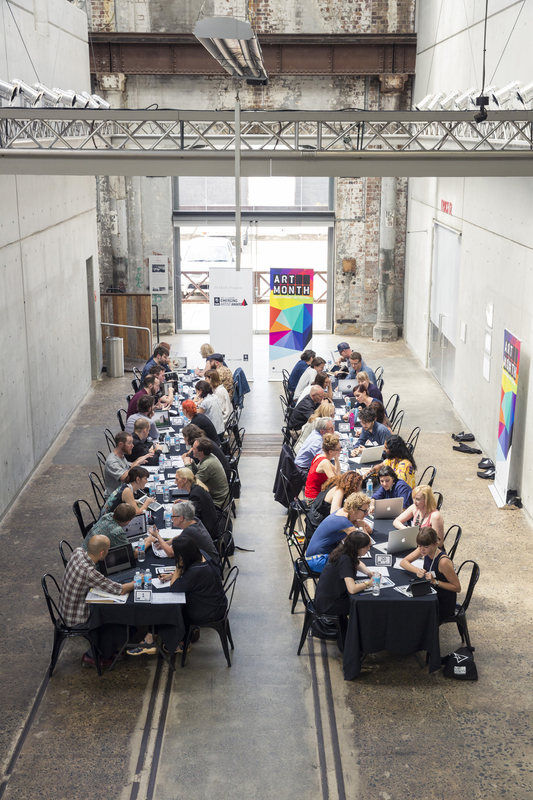 The Emerging Artist Award saw eight finalists selected to exhibit at HASSELL studios at Walsh Bay, from which a panel of industry experts selected the winner of the $10,000 award. 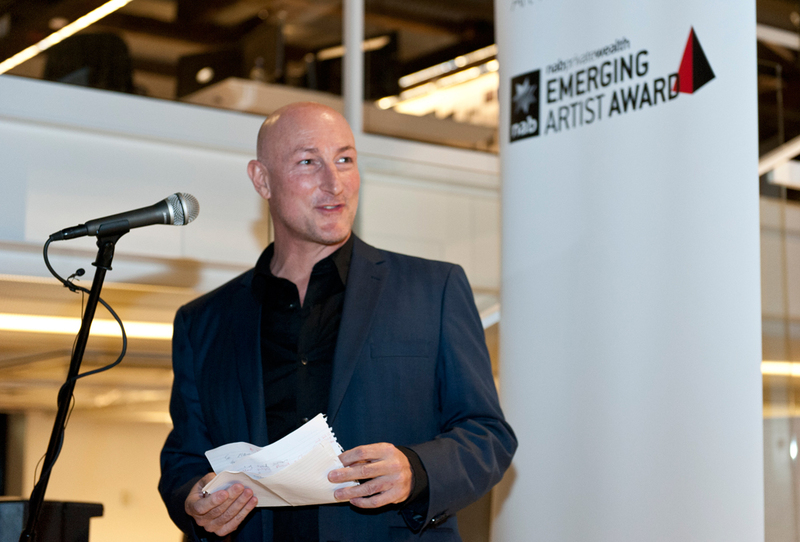 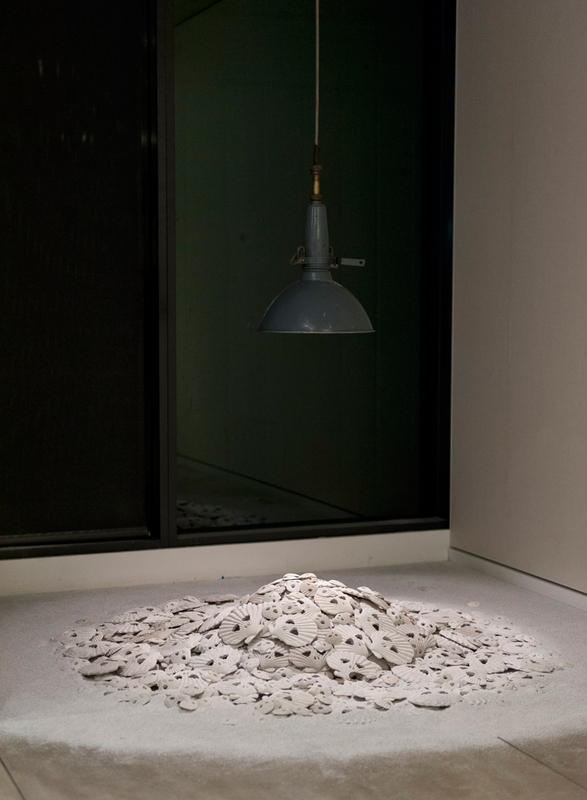 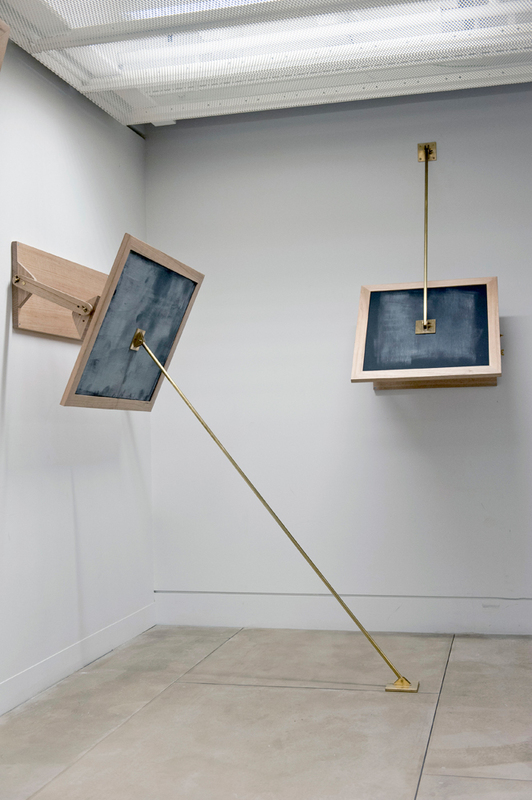 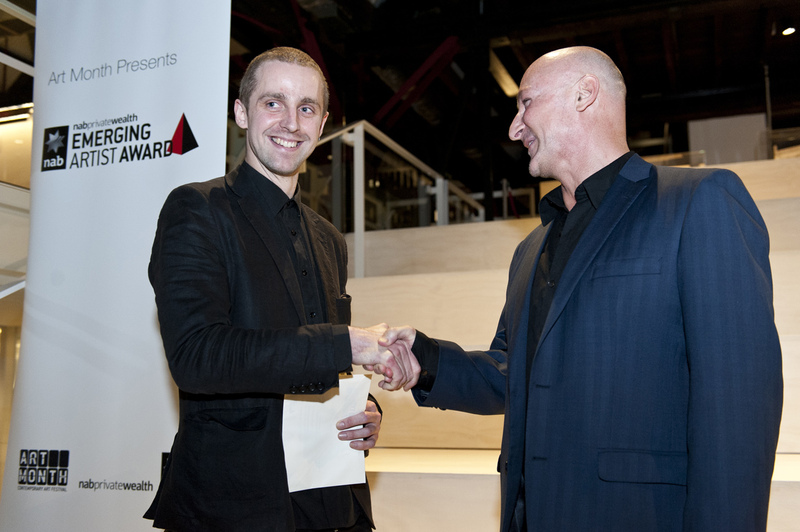 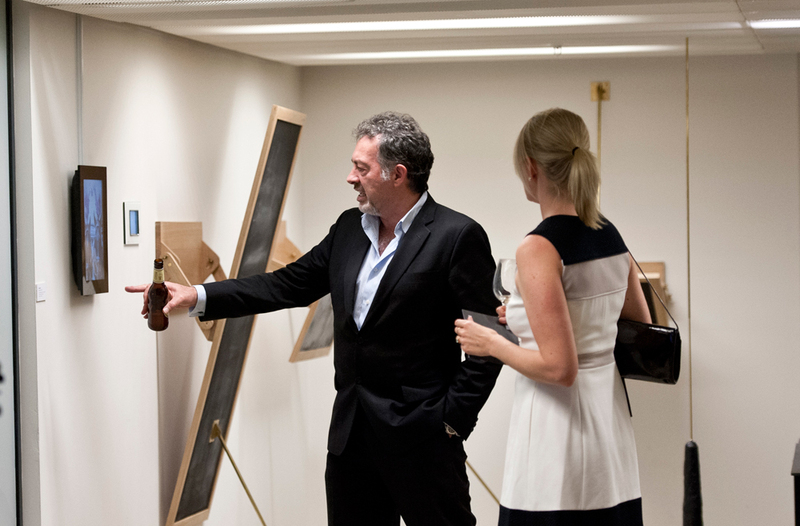 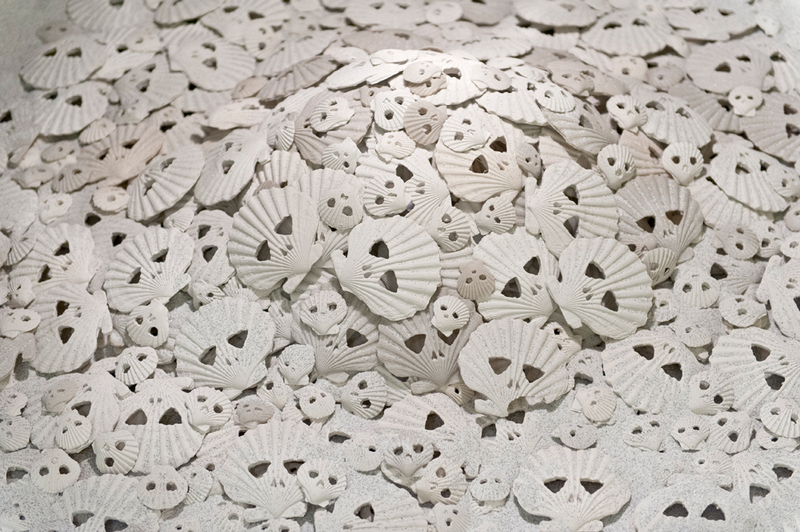 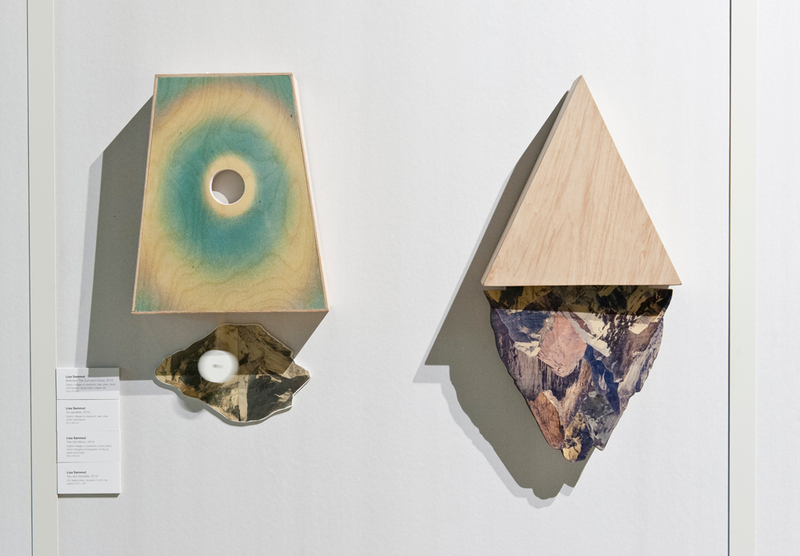 The winner of the 2014 Award was Sydney artist Tully Arnot. 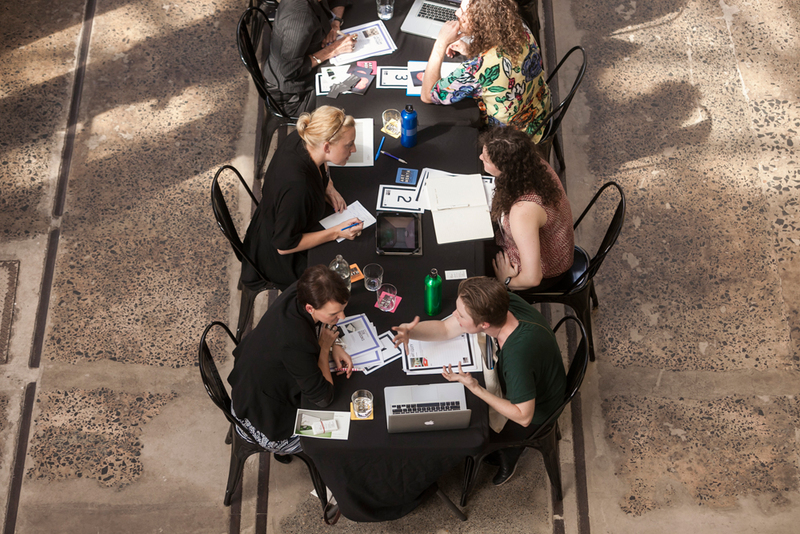 10 Group worked with sponsors, venues, artists and industry experts in the creation of this exciting opportunity to nurture the next generation of Australian artistic talent.